The Nokia 5800 got new firmware update v60.0.003. Many new features, total increase in system performance, fixed several bugs and brings out the latest features.The update is currently rolled out for U.S ans Europe versions and will out for the rest of world soon.The update is currently downloaded via OTA (Over-The-Air), or via the software NSU (Nokia Software Updater). 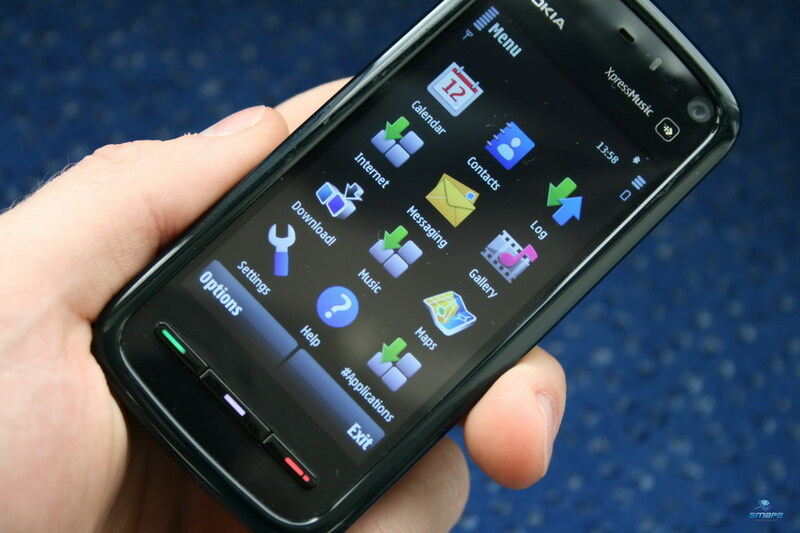 The Nokia 5800 has the option of UDP (User Data Preservation), so as not remove any data during the upgrade. But you should back up your data before update to avoid any problem.